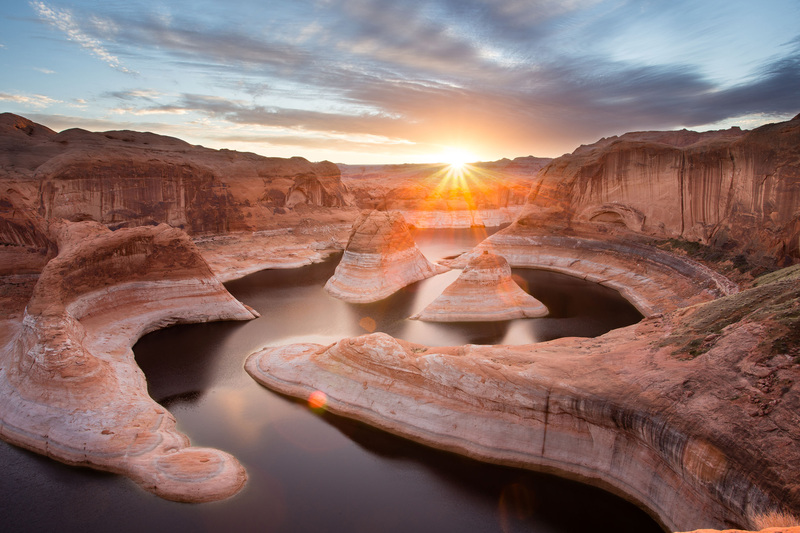 A dramatic sunrise in a remote location at Glen Canyon National Recreation Area in Utah is the grand prize winner of the 2015 Share the Experience photo contest, hosted by the National Park Foundation, the official charity of America’s national parks, ACTIVE Network® and Celestron. 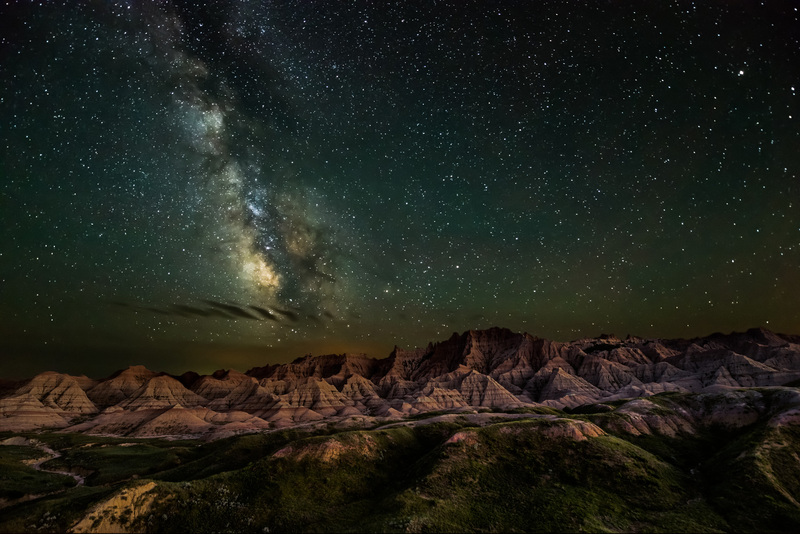 This winning picture captured by Yang Lu of El Segundo, CA will be featured on the annual Federal Recreational Lands Pass. 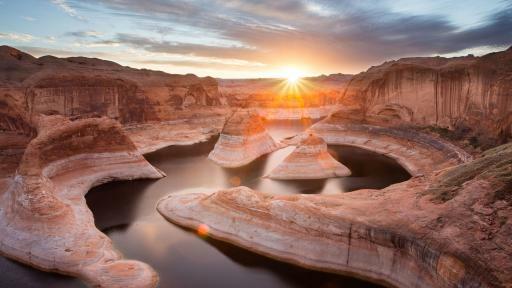 This annual contest encourages amateur photographers to share their experiences by submitting their favorite views, moments, and adventures from America’s national parks and public lands. ACTIVE Network®, the leader in cloud-based Activity and Participant Management™ and data solutions, is powering the Share the Experience photo contest for the fifth year. 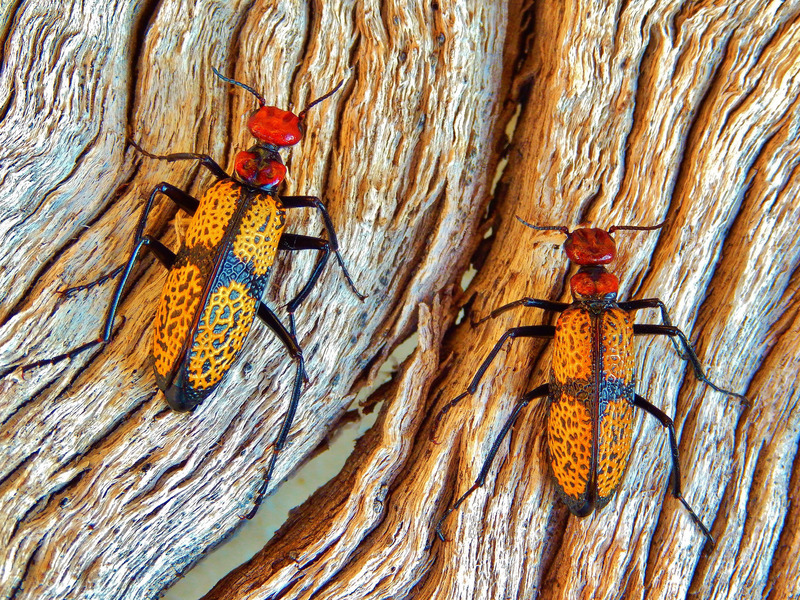 Over 15,000 photos were submitted with more than 650,000 photo views over the course of the contest, which ran from May 1, 2015 through December 31, 2015. 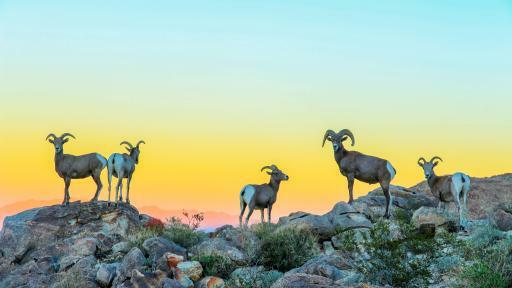 Second place went to Koustubh Kulkarni of Johnson City, TN for his photo along the 49 Palms Trail at Joshua Tree National Park in California. 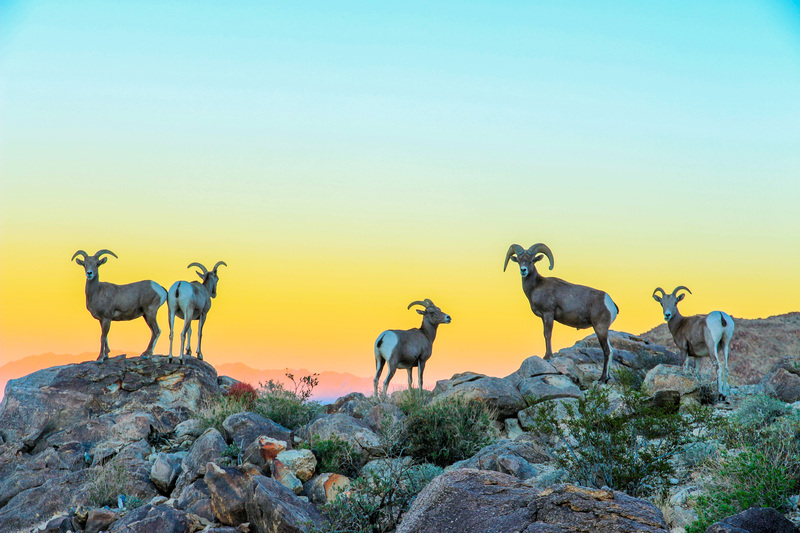 The shot catches five Big Horn sheep, looking almost posed, against a vibrant orange, yellow, pink, and blue sunset. 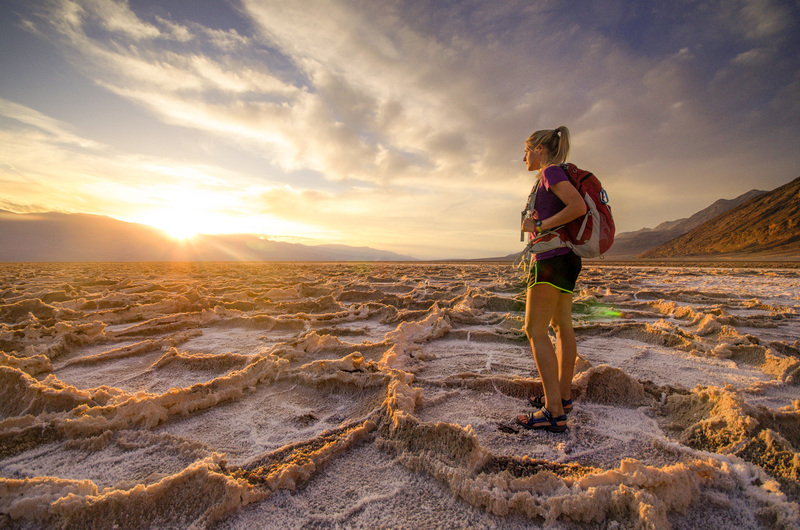 Third place went to Sarah Gustafson of San Francisco, CA for her self-portrait on the salt flats of Death Valley National Park in California. You can view all 11 photos and get the inside scoop about these special moments from the photographers on the National Park Foundation’s blog today. You can also follow @GoParks and @Share_the_Experience on Instagram for more park photos. The 2016 Share the Experience photo contest, sponsored by the National Park Foundation and ACTIVE Network® in partnership with the National Park Service, the Bureau of Land Management, the Bureau of Reclamation, the U.S. Army Corps of Engineers, the U.S. 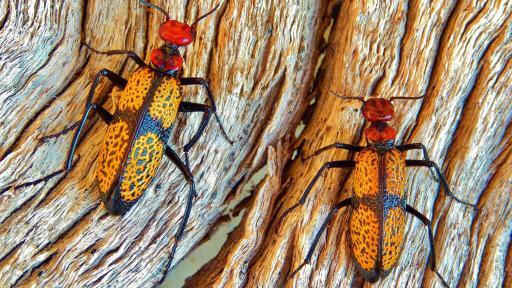 Fish and Wildlife Service, the U.S. Forest Service, and Recreation.gov, is now accepting entries through December 31. 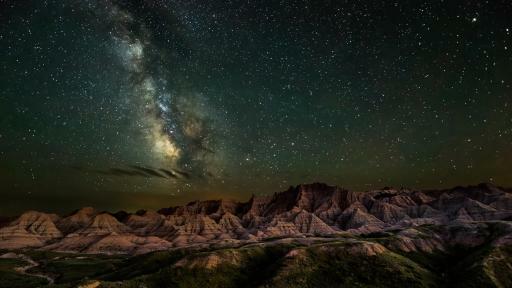 Share the Experience is the official photo contest of America’s national parks and federal recreational lands, showcasing the more than 500 million acres of federal lands and drawing entries from all across the United States. 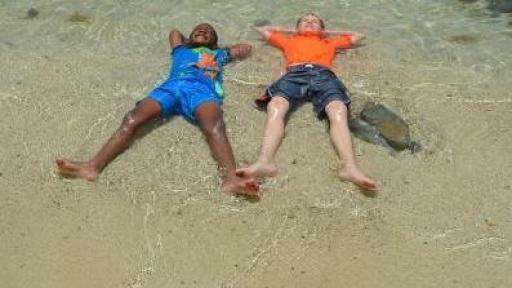 For a full listing of prizing and rules, or to submit a photo, please visit www.sharetheexperience.org. 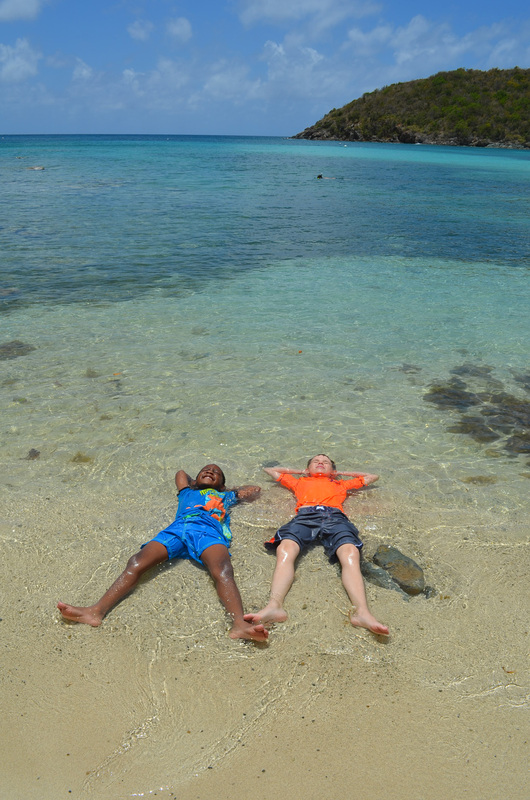 Share the Experience is a great example of the countless ways there are to #FindYourPark. Launched in March 2015, Find Your Park/Encuentra Tu Parque is a public awareness and education movement to inspire people from all backgrounds to connect with, celebrate, and support America’s national parks and community-based programs. 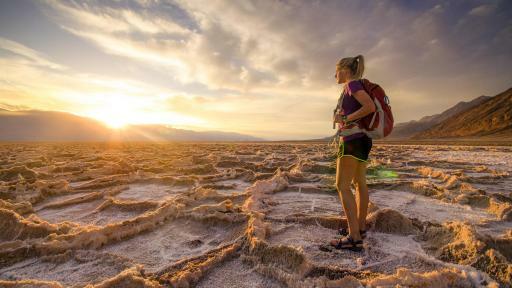 Celebrating the National Park Service Centennial and setting the stage for the Service's next 100 years, #FindYourPark invites people to discover and share their own unique connections to our nation's natural landscapes, vibrant culture, and rich history. ACTIVE Network® is the leader in Activity and Participant Management™ and data solutions powering over 47,000 customers worldwide with SaaS technology that streamlines activity and event administration. Our enterprise-level ACTIVEWorks® cloud platform, combined with our business intelligence tools, make managing and operating all types of activities, events and organizations smarter and more efficient. ACTIVE Network was founded in 1999 and has offices worldwide. For more information, visit: http://www.activenetwork.com or follow us on Twitter @ACTIVENetwork. These images can only be used in context and conjunction with the promotion of the Share the Experience contest and must include proper photo credit.